ASPROFECH is the Association of Christian Producers of Specialty Coffee from Eastern Cauca, representing over 60 families from the township of San Luis, in the county of Paez (Belalcazar), known as a part of Tierradentro Archeological Reserve together with the county of Inza located in the Northeast of Cauca Department, Central Cordillera. 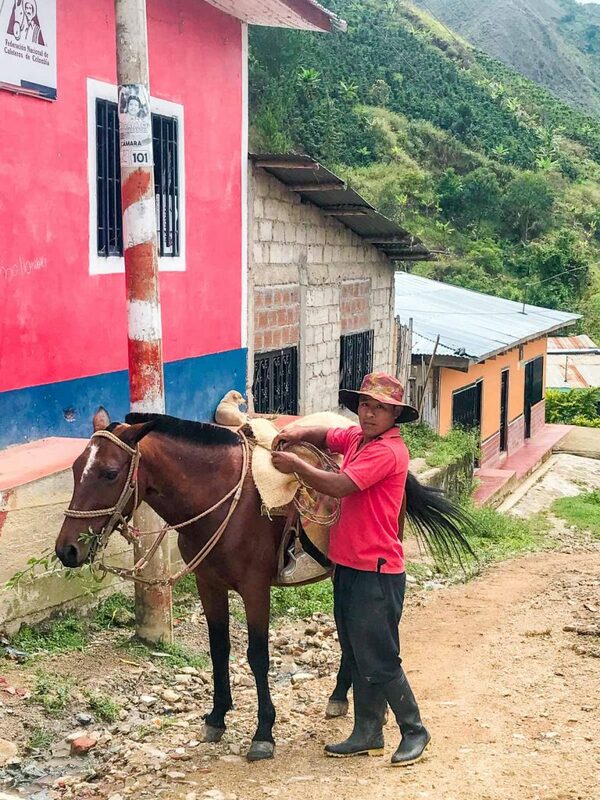 San Luis, where the ASPORFECH was founded in 2013, is just 45 km away from the county of La Plata, in Huila and over 150 km away from Popayan, the capital and the biggest city of Cauca Department. 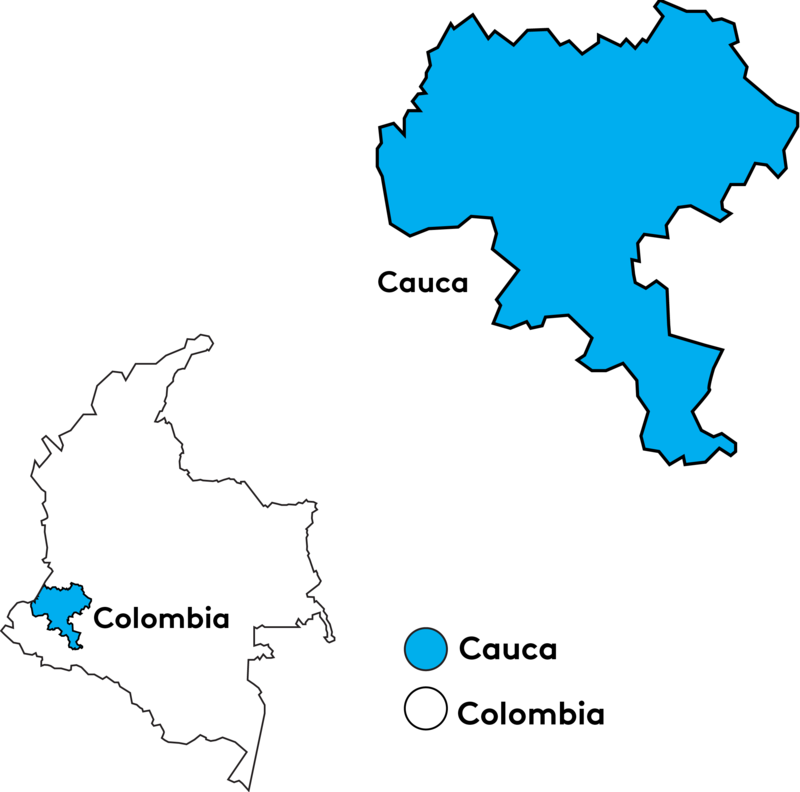 This geographical proximity to one of the main Huila’s cities for the coffee trade has opened vast possibilities for ASPROFECH producers in terms of better prices offered for their coffee but at the same time created obstacles for direct trade benefits, as their coffee must compete with coffee from Huila’s Northwest highlands. 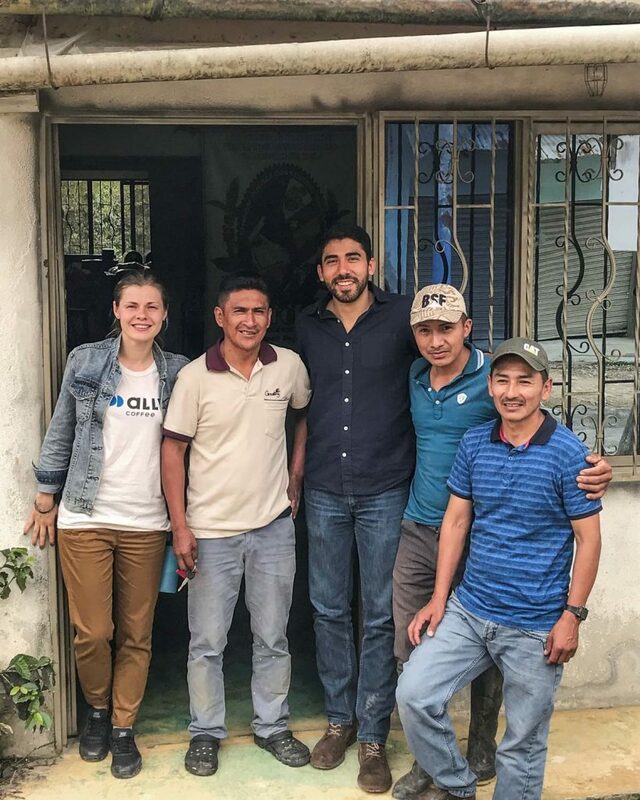 Producers would travel to La Plata to sell their harvest, and, while they received better prices than if they sold to local merchants, their coffee was frequently blended with Huila’s crop to be sold in bulk with minor traceability. 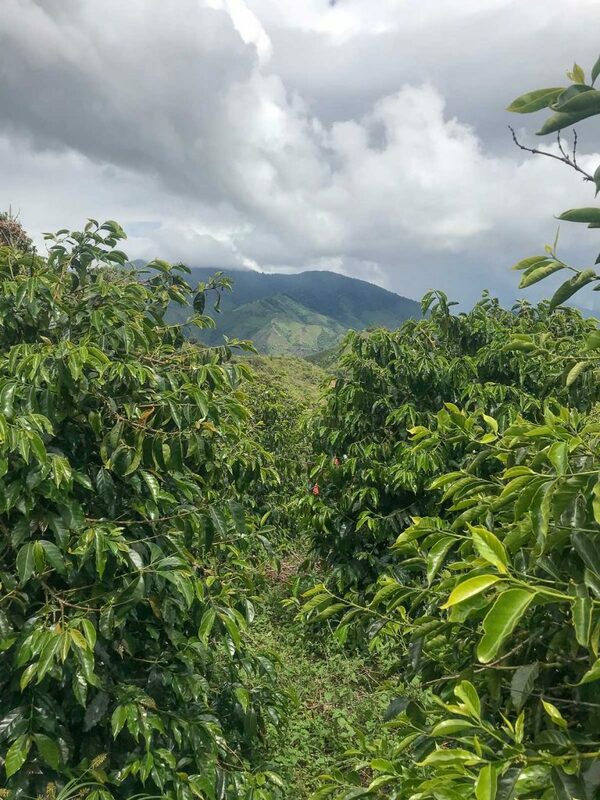 ASPROFECH was born as an economic alternative to improve the income of coffee growers through technology and the search for new clients. 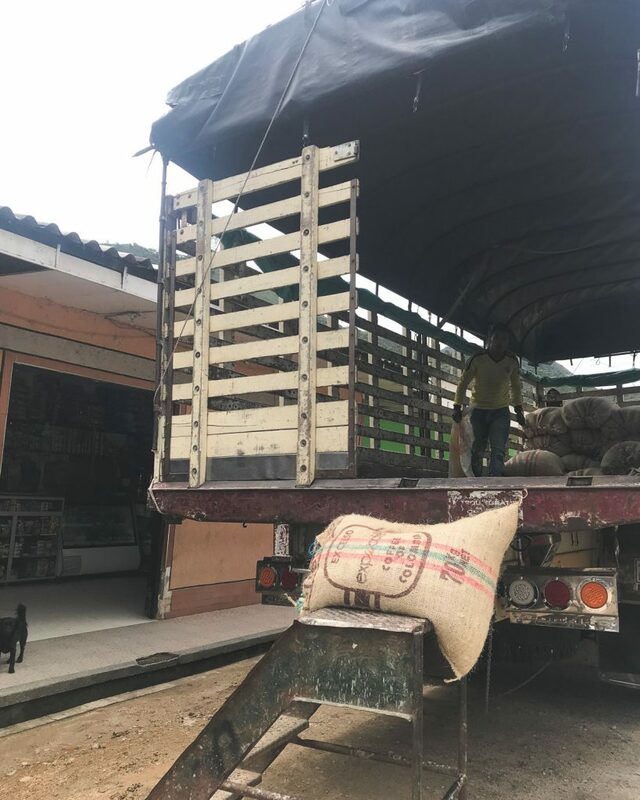 Several producers noticed that the coffee they produced was very well received at the purchase point in La Plata and many times the buyers offered them slightly more money than other producers. 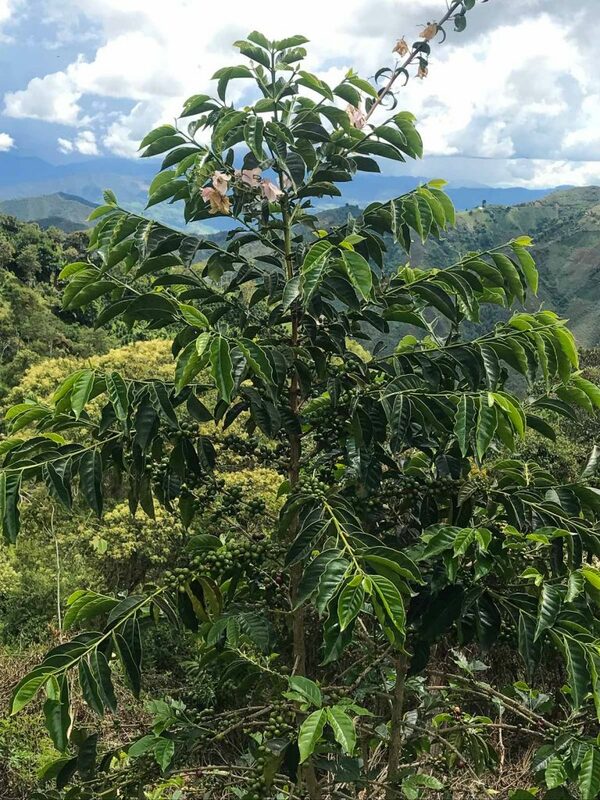 Curious, several of the now-members started to investigate and discovered that their coffee had special characteristics, that its flavor and aroma were different and for this reason the commercializers were able to earn more money for it than they paid the producer. It was then that the producers began to organize a group to address the problem of price as well as the production on their farms. They formally established an association on October 23rd, 2013. 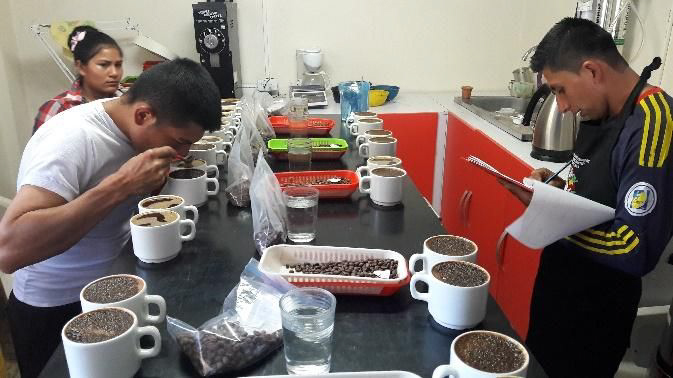 Since then, they have accessed resources from the state and non-governmental organizations to strengthen their process, organize a cupping course for six members, and set up a sample cupping lab. 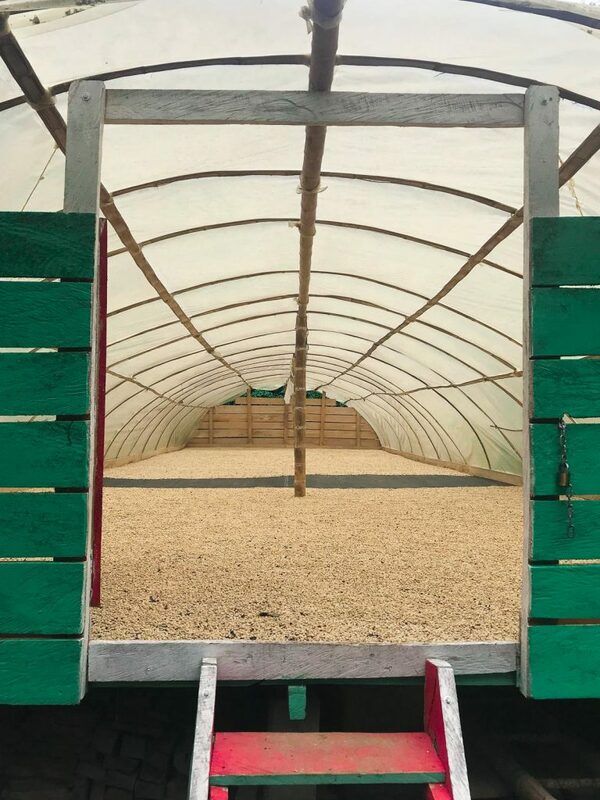 They have begun a process with 90 members to access specialized markets with larger volumes, always guaranteeing the specialty of the cup. Currently, ASPROFECH is developing a project to fund resources to improve infrastructure, productivity, and fast access to credit with the establishment of the Rotary Fund, which is financed by association members who return part of the premiums earned in the project. 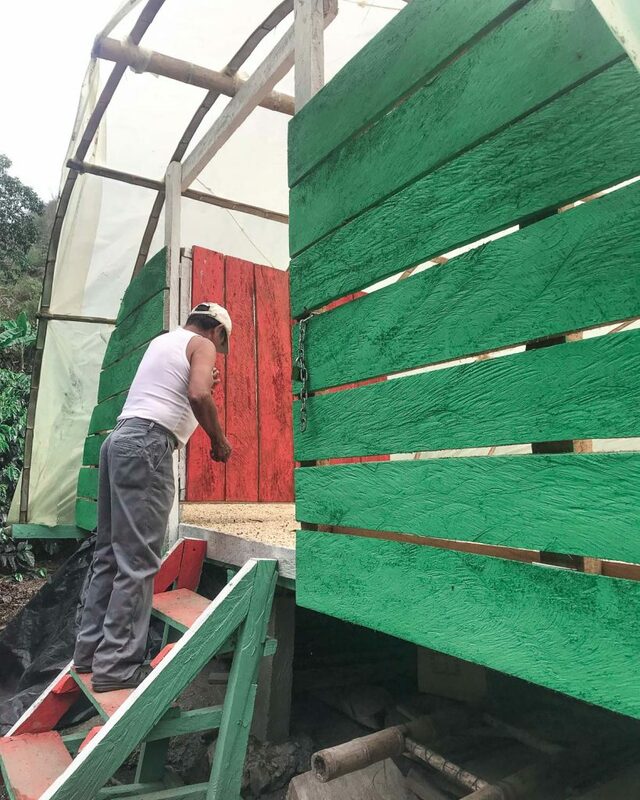 The association’s focus is to increase the specialty coffee production share to 60%, which means full supply chain transparency from seed to cup to ensure fair prices that will help to create better living conditions, give access to knowledge, and promote coffee farming in the area. Before Ally reached out to the group, they were supplying their harvest to the local merchants at market price hoping to pay their debts one day. 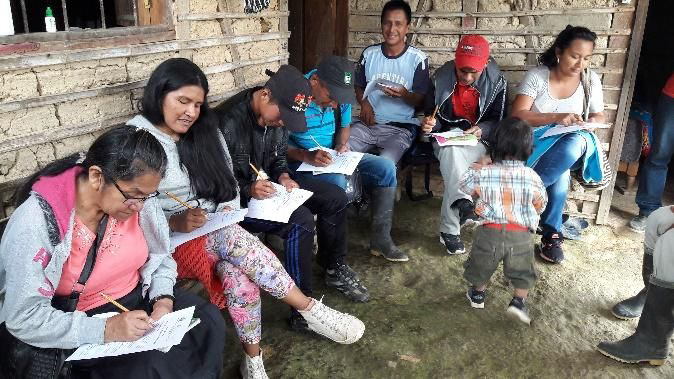 We committed to work closely and buy the majority of ASPORFECH’s next harvests and to support and facilitate their learning process in the future. 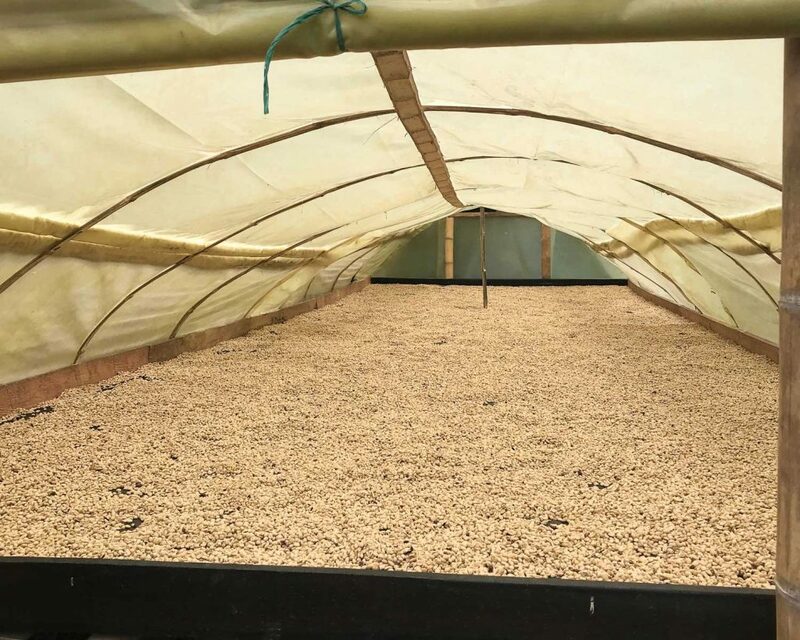 This lot was processed with traditional fermentation of 18-30 hours and 20-25 days on drying beds, parabolic dryers, and patios. Read more on our Origin blog. 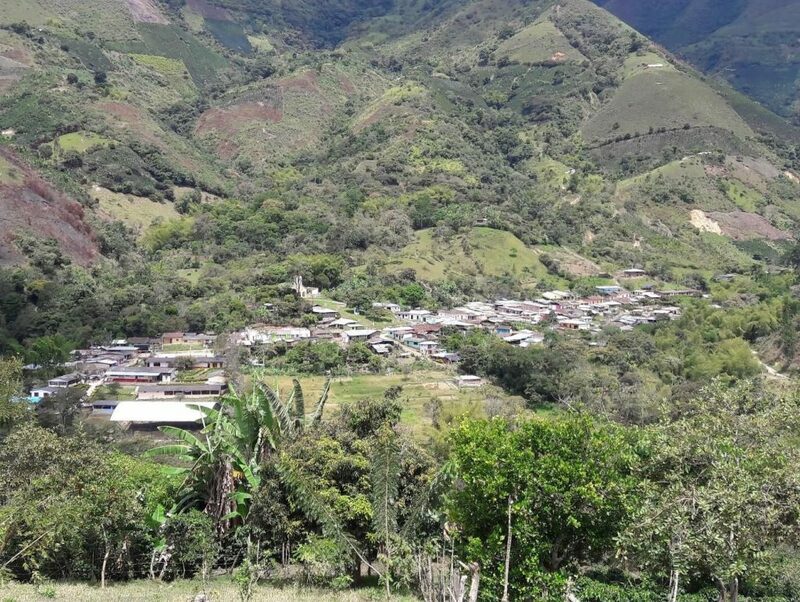 The Colombian department of Cauca lies in the southwestern part of the country, with the Pacific Ocean to the west, Valle del Cauca Department to the north, Tolima Department to the northeast, Huila Department to the east, and Nariño, Putumayo, and Caqueta Departments to the south. 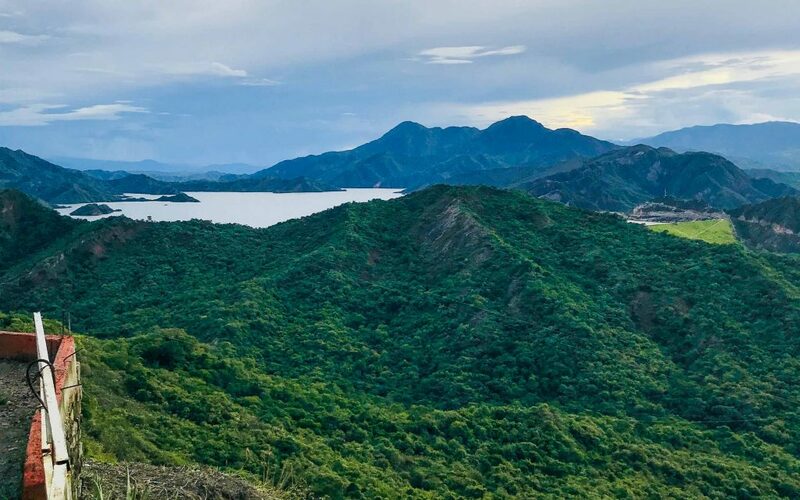 Many rivers traverse Cauca and the Central Range of the Andes Mountains runs through the department. Popayan is the capital city and Cauca’s population is distributed throughout the rural highlands and valleys. We are building an open community around inspiration, knowledge, and guidance.